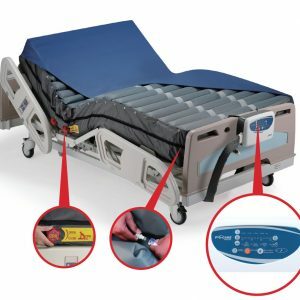 The Baros Bariatric Acute Expandable / Extendable Bed is a 4-section fully-powered profiling bed. 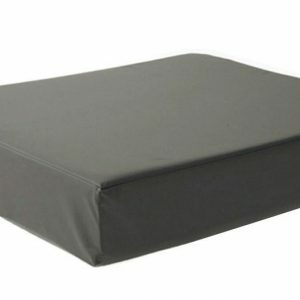 The mattress platform (mattress base) can both expand in width and extend in length. 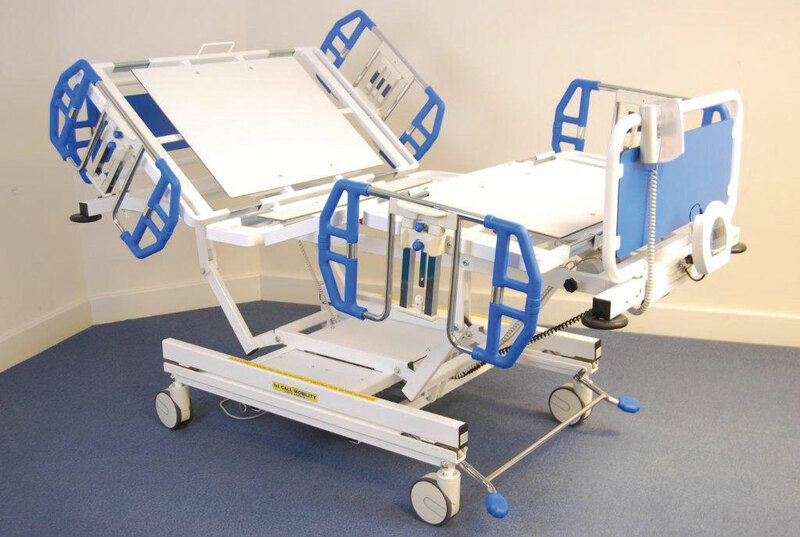 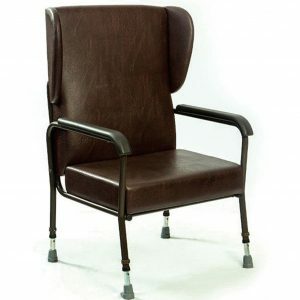 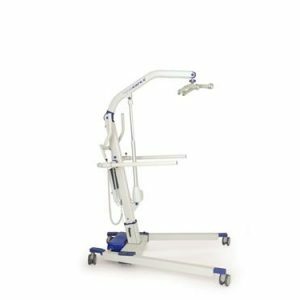 These features provide greater patient comfort and allow the patient to turn or be turned and provide more access to the patient for nurses and carers.